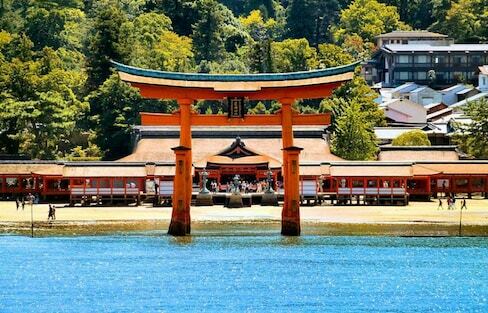 Travel website TripAdvisor has just listed this year's hot spots in Japan as selected by overseas visitors and we can't wait to see what's at number one! 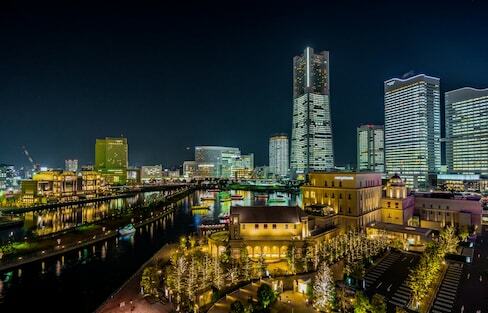 For the second year in a row, Yokohama ranks #1 as the city most people want to live, according to a survey by the real estate site SUUMO. Before modern medicine was invented, onsen (hot springs) were revered as sacred places blessed with magical healing properties. During the Edo Period, sick patients would soak in the onsen for weeks to leave the pools feeling healthy and refreshed! 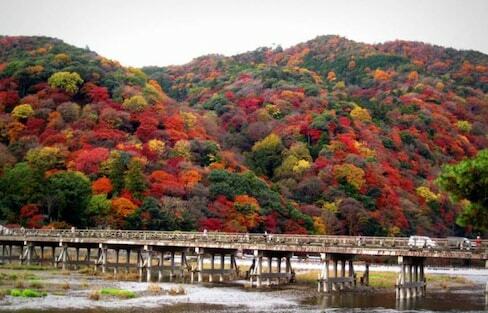 While you can't go wrong when eating in Hakodate, we've got the 12 places you shouldn't miss. Go out and grab a table for the best dining experience ever! Gold's not the only thing to buy and try in Kanazawa. Thanks to its proximity to the shoreline, the city's also famous for glorious, scrumptious food. Perhaps a crab feast is in order! What's an anime or gaming otaku to do in Japan? Check out its massive anime- and gaming-related events, that's what! From the Tokyo Game Show to the World Cosplay Summit, there's plenty to see throughout the year!